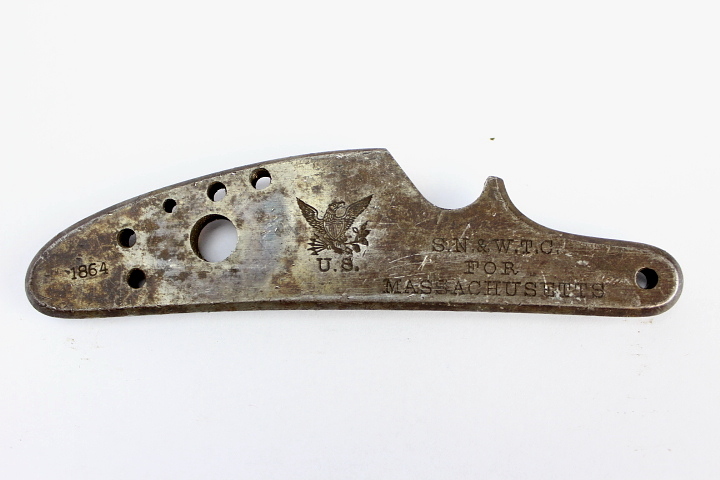 Original M1863 SNWTC Lockplate. Deep, legible stamps with remnants of case color hardening. Dark patina with clean screw holes.